Residential living is becoming much more popular year after year with people selling their homes and moving into residential park homes for sale. They enjoy the tranquillity and peaceful living of residential park homes with the friendly community feel you get out of it. Residential park homes for sale look nearly exactly like a standard house and there are many different styles and designs of residential park homes to choose from. Residential park homes for sale are attractively designed and are constructed to British standard which provides you with the reassurance your residential park home for sale will be safe. We have many residential park homes for sale on our website and they are dotted around all the UK so we’re sure there will be a residential park homes for sale out there that is perfect for you. A popular area for residential park homes for sale is Surrey, nestled in the south-east of England and a county full of surprises, what’s not to love! Chilton Farm Residential Park located in the village of Cove, between Farnborough and Fleet. It is within easy access to the M3 and the southwest railway line where you can catch a train regularly between Weymouth and London Waterloo to and from your residential park home for sale. The residents of Chilton Farm Residential Park are a green fingered lot, having won several local and national gardening competitions. Fangrove Residential Park located in Chertsey is a perfect countryside retreat for you to have your residential park home for sale. 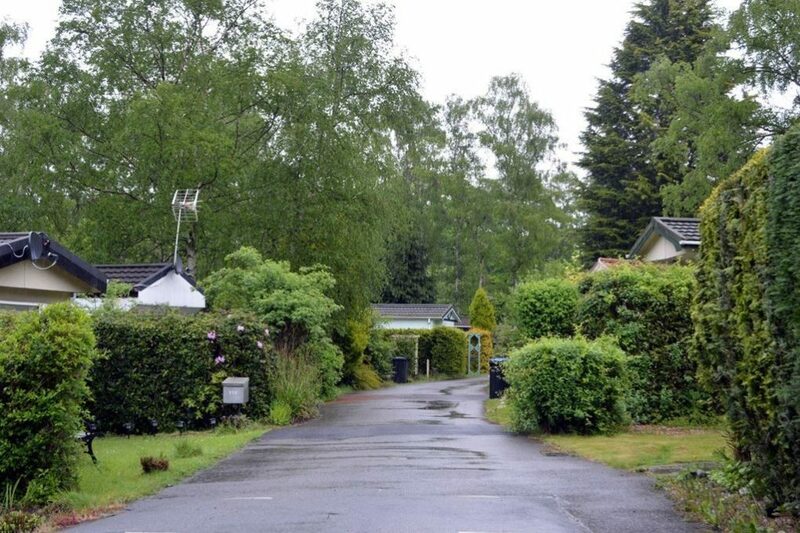 You can enjoy the golden years of your life at Fangrove Residential Park, the park itself is laid out within a quiet and beautiful setting surrounded by mature trees and evergreen hedges. Your residential park home for sale will fit in lovely at Fangrove Residential Park. In the Normandy area you will find Surrey Hills Residential Park, this residential park is located in an area of natural beauty. Your residential park homes for sale will be surrounded by rolling hills, valleys and ancient woodlands. 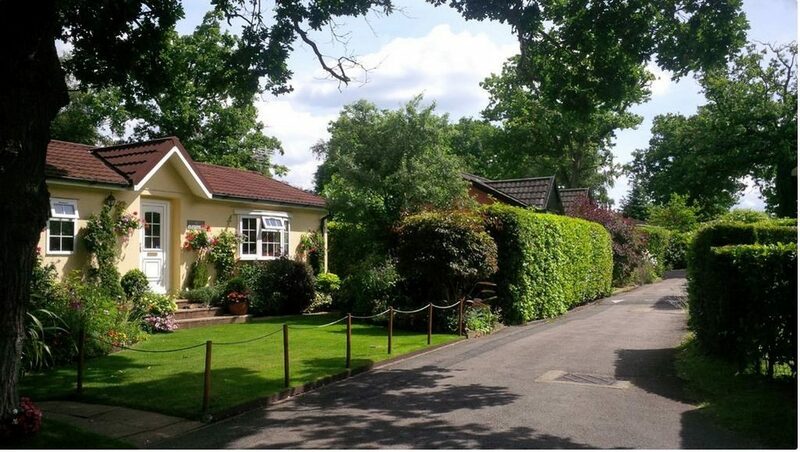 Surrey Hills Residential Park was voted one of the best parks in the south-east of England for quality, location and overall look so you would be making a fantastic choice for your residential park homes for sale if you chose Surrey Hills Residential Park. If you had any further questions then please do not hesitate to contact us on 0800 433 7824 or fill in one of our enquiry forms.